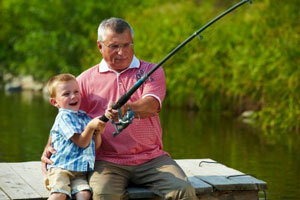 There are two types of annuities we offer - fixed and indexed. In a fixed annuity, the insurance company agrees to pay you no less than a specified rate of interest during the time that your account is growing. The insurance company also agrees that the periodic payments will be a specified amount per dollar in your account. These periodic payments may last for a definite period, such as 20 years, or an indefinite period, such as your lifetime or the lifetime of you and your spouse. As an independent marketing organization we have the products and tools you need to take your annuity business to the next level. Give us a call today to get rolling!